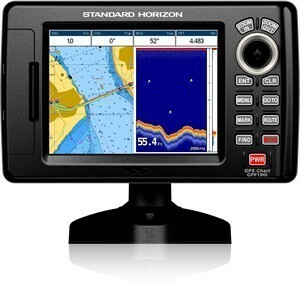 With a mission to produce the finest marine electronics on the market, Standard Horizon has been delivering on that promise for more than 50 years. The company is a trusted name in the boating industry as consumers know they can count on Standard Horizon to give them more. They offer products designed to exceed the needs of boaters all across the world. You will find some of the best radios on the market.